The NiagaraFallsTour.com website is available free of charge for your non-commercial use. We do not guarantee that our website or any content within said website will always be available, operational or accurate. The information available within the website is solely for informational purposes and is not intended to amount to advice on which you should rely. You must be 18 years of age or older to purchase any item from the NiagaraFallsTour.com website. 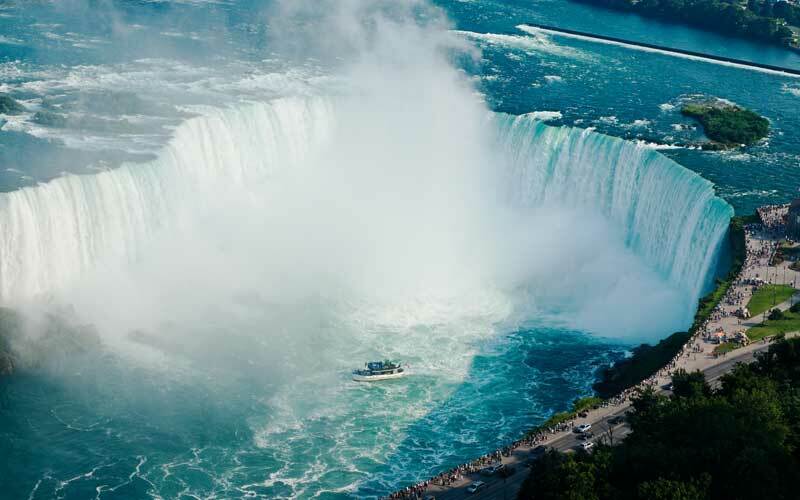 By using this website, you confirm that you possess the legal authority to enter into the conditions for the website, including instructing NiagaraFallsTour.comto collect any payments from a credit or debit card. You confirm that all information supplied by you in using the website is true and accurate. Certain portions of the website may be protected by passwords or require a login. If you have been given a password or other PIN for access to non-public areas of the website, you are solely responsible for all activities occurring in connection with or originating from such password or PIN. You should take steps to protect the confidentiality of such password or PIN. You agree not to misuse the website by knowingly introducing viruses, trojans, worms or any other kind of malicious software to NiagaraFallsTour.com and use the site by abiding by all the rules and regulations within your country. Our website may contain links to other websites. We are not responsible for any content available on any 3rd party site nor do we endorse any views of that site. 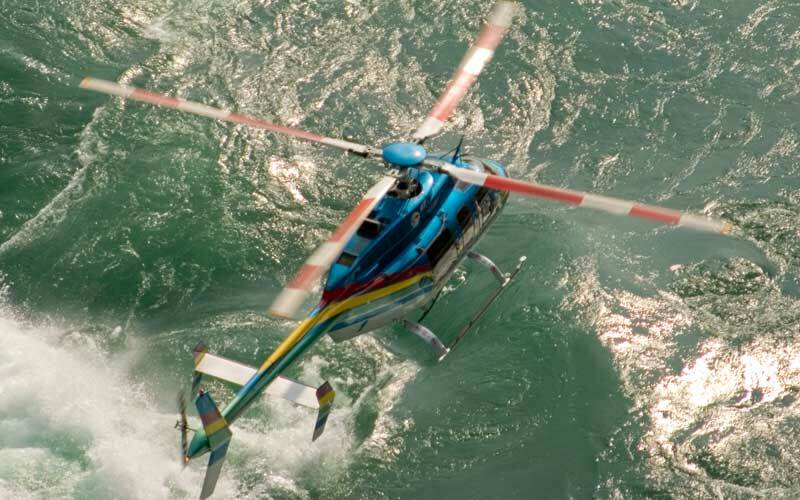 Since NiagaraFallsTour.com is a booking agent, once you, as a customer, have purchased a ticket NiagaraFallsTour.com has no liability of any kind whatsoever to you or your party or dependents for any liability including (death, loss of property, personal injury of any kind) . NiagaraFallsTour.com is not responsible and will not be held liable for inclement weather conditions or for any other casualty or force majeure beyond our control. Liability for NiagaraFallsTour.com will be solely limited to the price paid for your booking, if tours are book through NiagaraFallsTour.com. If you are choosing to pay our service providers NiagaraFallsTour.com will not be responsible for any payments disbursed to our service provider. All payments are made in Canadian (CDN$) Dollars, please be aware that if you are paying for your tour using an International Credit Card you may be subjected to service charges regarding the exchange to CDN Dollars. Your credit/debit card and related personal details are collected by NiagaraFallsTour.com only in order to process your order. We accept the following methods of payment: VISA, MasterCard, American Express. Payment will be applied and your booking will be confirmed if the payment is successful. 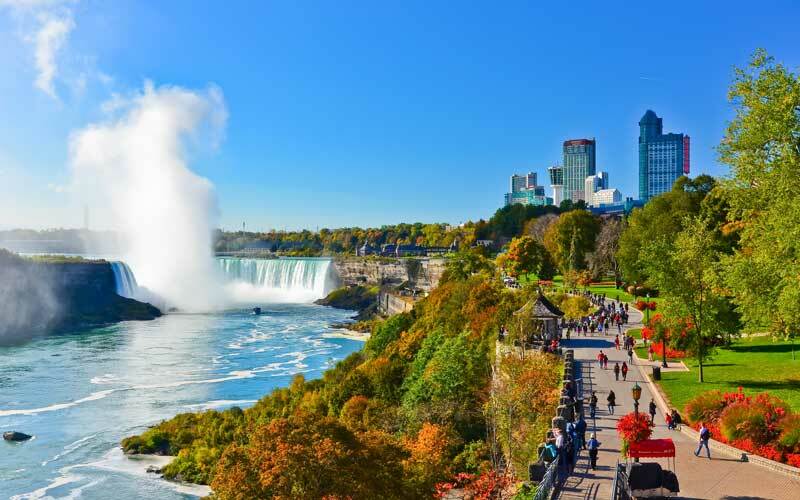 It is not possible to change/alter bookings made via NiagaraFallsTour.com online, however when you are sent your booking confirmation you can contact us to arrange any changes in your booking. You are responsible for any lost/stolen property, please ensure that you have valid travel insurance that covers your loss if any incidents should occur that prevent you from making use of your tickets and taking the trip you have booked. 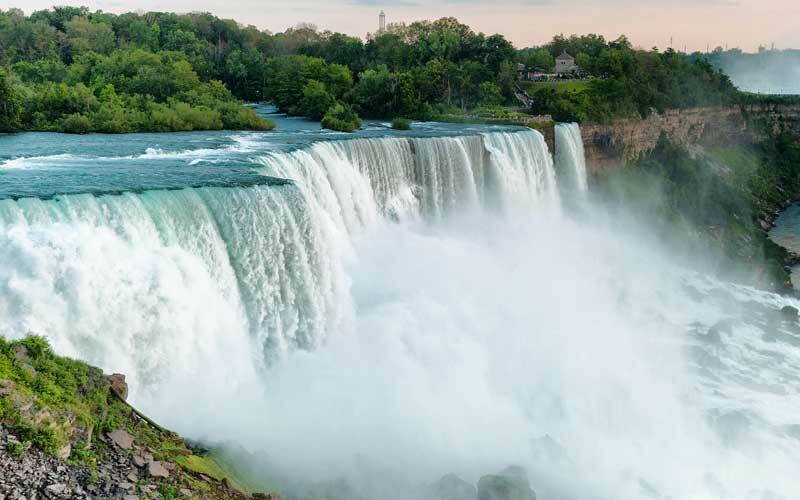 NiagaraFallsTour.com is solely a booking agent, the service provider reserves the right to change, amend and/or correct prices on our site at any time before or after you have booked. If pricing changes after you have booked we will pass on the details of the change as soon as possible. If for any reason you are unable to fly, we will NOT charge you. 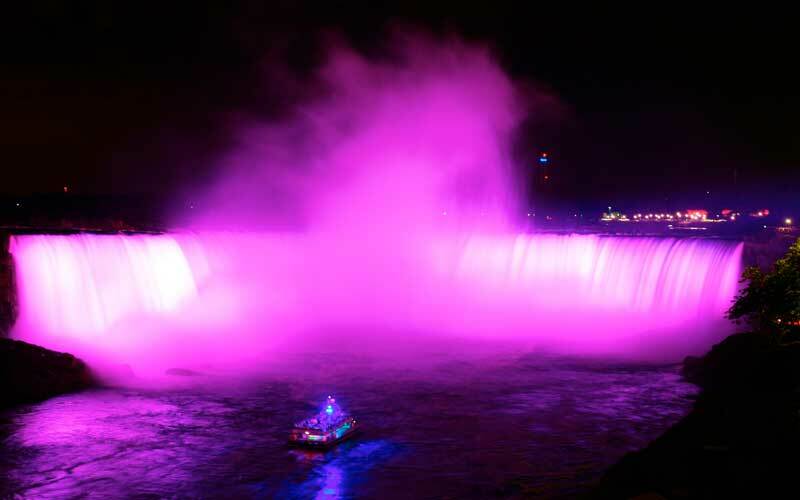 NiagaraFallsTour.com will issue a full refund. If you need to change/cancel tour dates please call or email us. To change/cancel Niagara Falls Day/Evening/Private Tour dates please call or email us. Customers will receive a FULL REFUND if they call at least 24 hours ahead to cancel. If a Day or Evening Tour is cancelled less than 24 hours ahead NO REFUND will be provided. You are responsible for arriving on time to your Niagara Falls Bus Tour. The pickup vehicle will usually wait for a few minutes; however, if you arrive late and miss the tour, NO REFUND will be provided. NiagaraFallsTour.com will specify your pickup time and location through email. If, for any reason your tour is cancelled (due to inclement weather or other unforeseen circumstances), you will be notified as soon as possible and receive a FULL REFUND to your credit card or any other method of payment as applicable. Rescheduling your tour to another date is free of charge. To switch your tour from day tour to evening tour, custom tour or vice versa, you will have to pay the difference in the tour fee. There are no additional processing fees. If you are switching to a less expensive tour, NiagaraFallsTour.com will refund the difference to your credit card. for any time lost on the tour or change in passenger vehicle. If the tour is cancelled due to bus/vehicle breakdown NiagaraFallsTour.com will be provide a full refund. NO REFUNDS are provided for any tours with an Airplane Trip component, unless inclement weather results in tour cancellation or the tour operator cancels the tour, in which a full refund will be provided. If any changes are made to the itinerary that will exceed the amount of time allotted for the tour, the customer agrees to pay additional charges as applicable. If customer's have booked a tour where lunch or dinner will be served, NiagaraFallsTour.com is not responsible for any foods or beverages consumed and will not be liable for any damages as a result of food or drink consumed by customers. Any establishment where customers will consume food or drink stand as their own entities and are not affiliated with NiagaraFallsTour.com in anyway. Copyright 2019 © Niagara Falls Tour. All rights reserved. *Terms & Conditions Apply For Free Pickup & Drop Off. All prices in US Dollars.